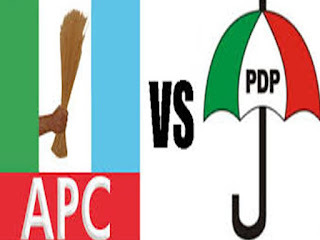 Former Chairman of the Peoples Democratic Party (PDP) in Kaduna State, Alhaji Yaro Makama Rigachikun, who decamped to the ruling All Progressives Congress (APC) in 2015, has dumped the party. Rigachikun returned to the PDP,alongwith his followers at the weekend in Kaduna. He was received back to the party at a ceremony attended by top leaders of the PDP, including the interim National Chairman of the party, Senator Ahmed Makarfi and the Chairman, Board of Trustees (BoT), Senator Walid Jibrin, among several others. 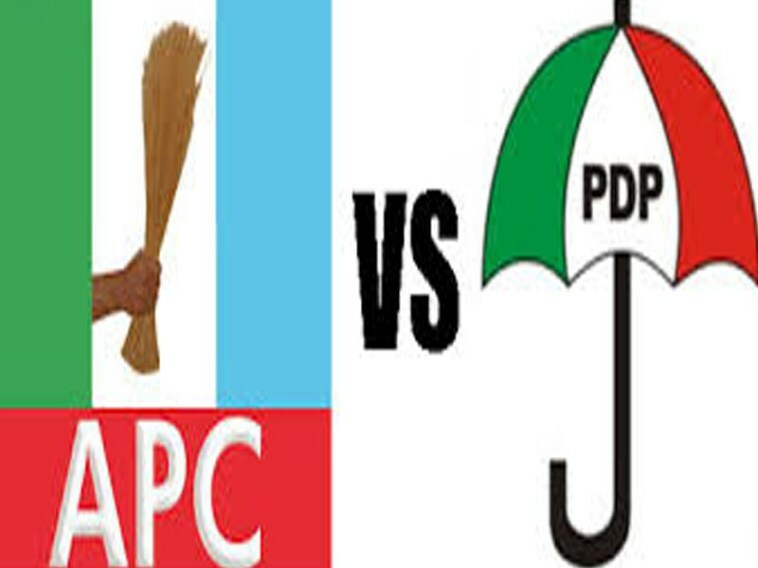 Speaking during the occasion, Rigachikun said he made a grave mistake by joining the APC in 2015.Speaking in Hausa language, he said the APC has failed Nigerians, declaring that the time had come to “change the change.”He said he joined the party, thinking it would address the numerous problems confronting Nigerians, regretting that over two years since its assumption of power, Nigerians were plunged into untold hardship. He condemned the sacking of teachers and local government workers in Kaduna State, alleging that Governor Nasir el-Rufai was implementing anti-people programmes. He said the governor should start packing his belongings from the Government House, as the people will not vote him again in 2019. “The APC has brought much suffering to Nigerians, in Kaduna State, the teachers are crying, local government workers are suffering and traditional institutions are ridiculed.“The school feeding program is in comatose, in fact, nothing is working in the state, so we must change the change” he said. Hundreds of the defecting members burnt their brooms, the APC symbol. Rigachikun, who is said to be a closed political ally of Makarfi, was the chairman of PDP in Kaduna State for eight years when Makarfi was governor.